Every mom needs a mom squad. You know, a group of moms that have your back no matter what. Ladies you can call on to remind you that you’re doing a good job or even commiserate with you in the daily crazy that the kids mom life brings. We moms need other moms that just get it. They understand the good, the bad and the ugly and love you anyway. 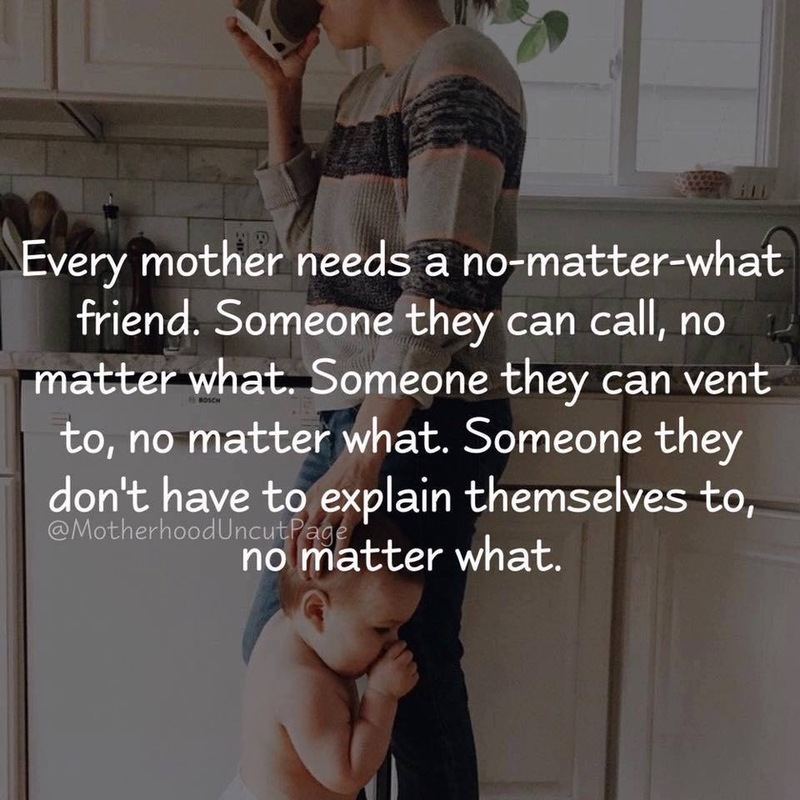 And you know my favorite thing about a good mom squad….all moms are different! Some moms are crunchy, some are not, some stay-at-home, some work and others are in school. Some moms are a hot mess and others have it all together. Some moms are mini Martha Stewarts with gourmet meals for every dinner and others of us, we just do good to grab take out. Did you know that there are even moms out there that get to spend their day at Disney World? Seriously, it’s true. It’s also the mom life I envy the most. We are all different but not matter the differences, the one and most important thing we all have in common is that we are MOMS! We are moms and we get each other! 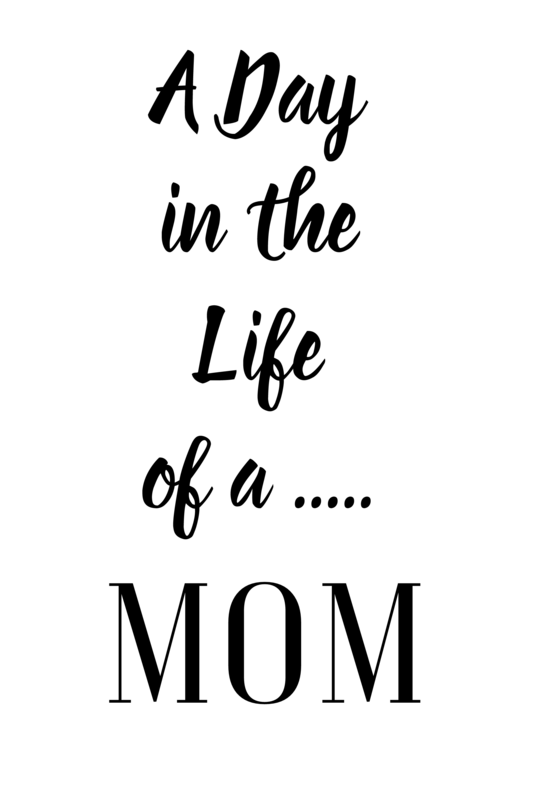 So for the next week, MWOA is super excited to share with you guys our first ever team series, A Day in the Life of a…… Mom! 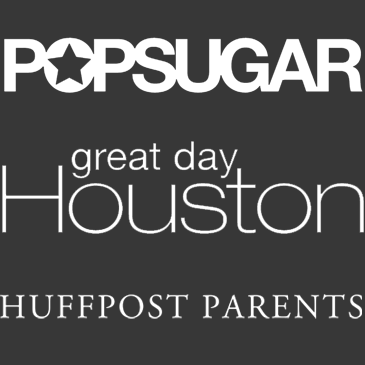 Every day for the next 6 days each member of the Moms Without Answers team will do a blog post sharing a day in the life of their mom life. We will share with you the good, the bad, the weird, the interesting the sometimes clean and sometimes filthy parts of our lives. You will get to get a glimpse into the life of a mom who is pumping and just headed back to work, you will get to relate to a mom that is in school and working, you will get to see what it looks like to be a Disney mom that gets to spend her days taking pictures at Disney World (again, jealous party of 1). You will get to here from a twin mom, I believe even a hot mess mom. And you will see a day in the life of a stay at home mom who by the way, rocks the the stay at home mom gig like no other. No matter your Mommin’ style, we can relate! 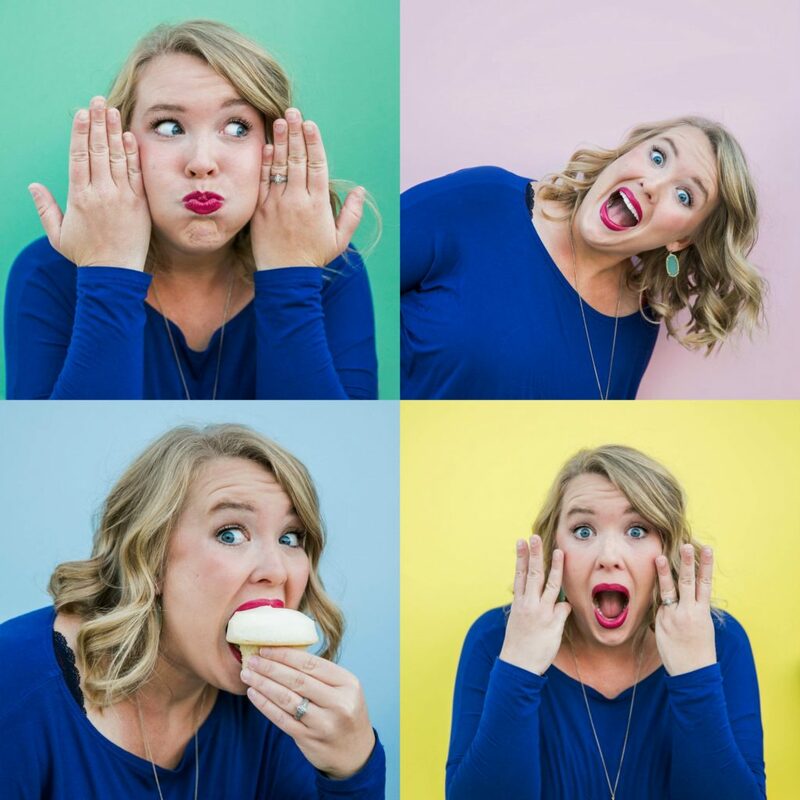 The mom life is awesome, but it is not easy. Do yourself a favor, take a break and come read about our lives. It will make you feel much better about yours, we promise. We get it Momma and we want YOU to join our mom squad! That’s just what MWOA is all about. We don’t have all the answers, we never have it all together but we do promise to have all the fun! Come check out our mom lives next week!